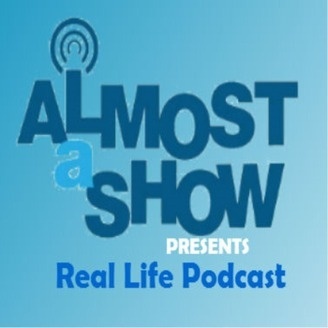 Real Life Podcast is an affiliate of The Almost A Show Podcast! We focus on dating/relationships and topics that most 20/30-somethings can relate to. 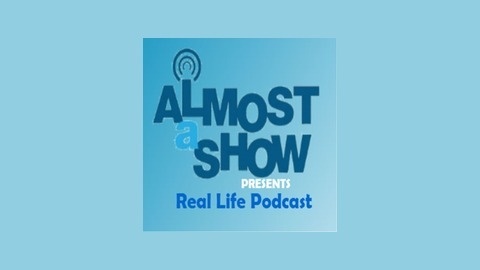 Follow us on Twitter @RealLifePod! Tonight we chat 1st dates, Tinder, and why Melissa is forever fearful of the movies!